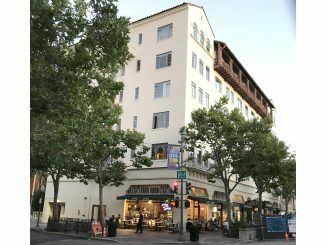 The people who bought the Hotel President in downtown Palo Alto have made a multimillion-dollar mistake. And now they’re asking City Council members to bail them out by changing a series of laws. Should the council help them out? I know some of you will be angry about what I’m going to say, but here goes: I think the property’s new owners should be allowed to return this iconic 89-year-old building to its original use, a hotel. It’s been a 75-unit apartment building since the early 1970s. However, we have laws that limit what the owners can do. Those laws represent the will of the people, as expressed by ordinances passed by duly elected council members. I’d like the market to determine the best use of a property, not the city government. Before plunking down $65 million to buy this building in June, AJ Capital should have sat down with the Planning Department and asked if the law allowed them to convert this apartment building into a hotel. If you’re going to spend $65 million buying a building, you ought to know in advance what you can do with it. That’s the first mistake made by the new owners, Chicago-based Adventurous Journeys Capital Partners. These guys from Chicago aren’t geniuses. Andrew Weprin, who heads AJ Capital, is probably worried that he’ll be sued by his investors, who thought they’d be getting a sizable cash flow from a hotel in downtown Palo Alto. As an apartment building, the Hotel President is probably worth half the $65 million his investors paid for the property. So, AJ Capital is making a full-court press to get council to change four laws that are keeping the Hotel President an apartment building. Of the four laws, two concern what can be done with a building that has been “grandfathered” — built before zoning codes were more stringent. Another law limits or “caps” the amount of commercial space used downtown. The cap would have to be lifted to accommodate the conversion of an apartment building to a hotel. And the last law would require President Hotel to have more parking space, though the owners could buy their way out of that at a price of $77,000 for every parking space that would be required. I don’t know why council is moving at breakneck speed to change these laws. The new owners should have done their homework before buying. A fool and his money are soon parted. Not only did AJ Capital screw up by failing to exercise due diligence before buying this building, they apparently didn’t look carefully at the local hotel market or what council was planning to put on the fall ballot. It’s not a good time to open a hotel in Palo Alto. 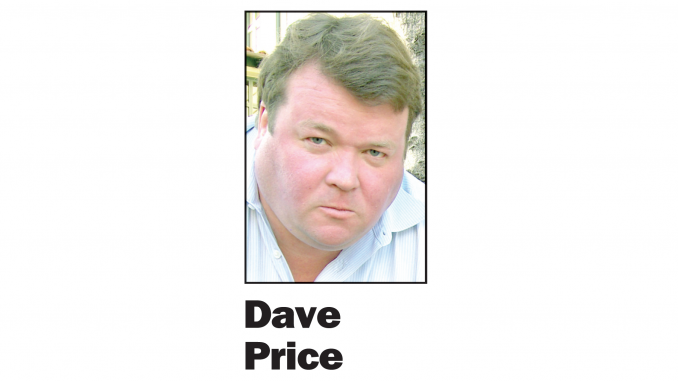 The occupancy rate of hotels citywide has begun to flatten out. In fact, it dropped from 78% to 77% this year after several years of increases. Room rates aren’t going up either. 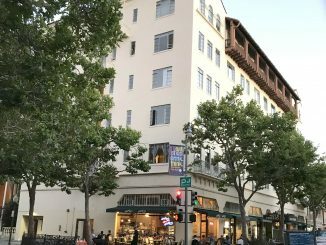 And last month, Palo Alto voters passed Measure E, raising the hotel tax to 15.5%. As a result, corporate travel planners will likely pick hotels in Mountain View (with a hotel tax of 10%) or Menlo Park (12%) instead of Palo Alto. The hotel tax might also explain why the city is so willing to remove the obstacles facing AJ Capital. Revenues from the hotel tax represent 12% of the city’s general fund budget. That’s why the city is allowing so many hotels to open up. If council changes these laws, it’s entirely possible that residents will circulate signatures to put a repeal on the ballot. The city needs all the housing it can get given the magnitude of the housing shortage, and I think a lot of Palo Altans will be angry if some dumb investors from Chicago take away 75 apartments from this city. You probably saw the story about how Meng Wanzhou, CFO of China’s Huawai Technologies, was detained by the Canadians for extradition to the U.S. on charges of evading U.S. trade sanctions against Iran. China complained that detaining Meng is a violation of her “human rights.” Since when did China start caring about human rights?